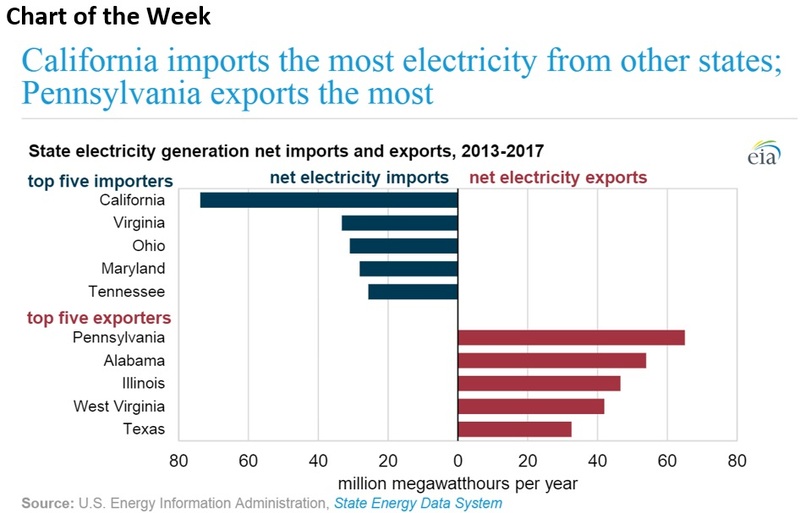 Between 2013 and 2017, Pennsylvania was the largest exporter of electricity, shipping out 59 million megawatt hours (MWh) on average each year. California, on the other hand, imported an average of 77 million MWh, the most out of any other state. Norway’s opposition Labor Party withdrew support for oil exploration off the Lofoten Islands in the Arctic, an environmentally sensitive area. With Labor moving against exploration, there is now a solid majority in parliament to keep the area off limits. Equinor (NYSE: EQNR) has said that the Lofoten Islands are key to preventing Norwegian oil production from declining in the long run. Royal Dutch Shell (NYSE: RDS.A) signed an agreement with Sinopec (NYSE: SNP) to jointly explore shale oil and gas in China’s Shangdong province. 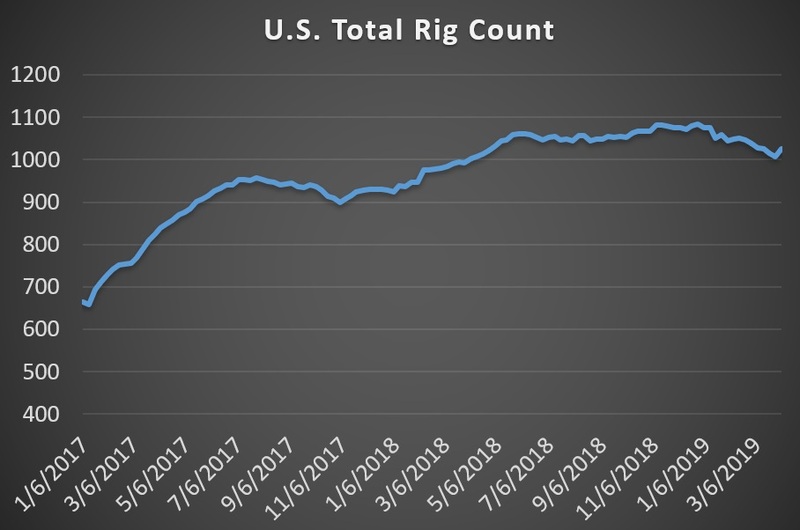 “China’s shale oil has very low permeability, which means very low per well output that makes the economics hard to work,” an oil and gas official with China’s Ministry of Natural Resources told Reuters. Callon Petroleum (NYSE: CPE) agreed to sell non-core assets in the Permian’s Midland Basin to an unnamed buyer for $260 million. Trump to speed up pipeline approvals. President Trump is expected to sign an executive order on Wednesday that could accelerate the approval of new oil and gas pipelines by stripping states of some authority to hold up projects due to environmental or public health concerns. Still, the effect of the order is unclear since any such changes would require an act of Congress. “An executive order cannot take off the table the ability of a state to say no for reasons it believes are appropriate, and the venue for adjudicating that is not the White House,” Christi Tezak, managing director at ClearView Energy Partners, said in a Bloomberg interview.